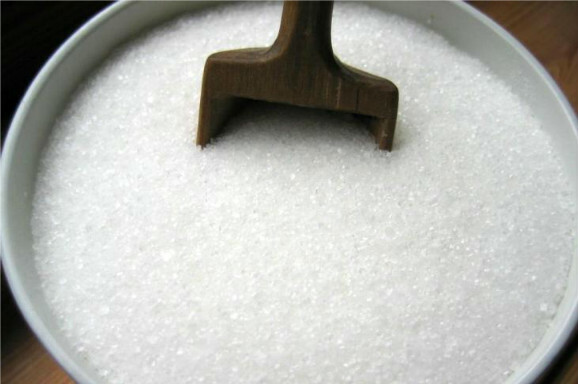 China imported its record amount of sugar in August. The country imported 590,011 tonnes of sugar, raw value, in August 2012, up 38% from the same month a year ago and the highest level ever imported in a single month, customs data showed. This brought cumulative imports in the first 11 months of 2011/12 (Oct/Sep) to 3.708 million tonnes, more than twice the 1.623 million tonnes int the same time last year. Total imports in 2010/11 were 2.096 mln tonnes compared with 1.493 mln in 2010/11.